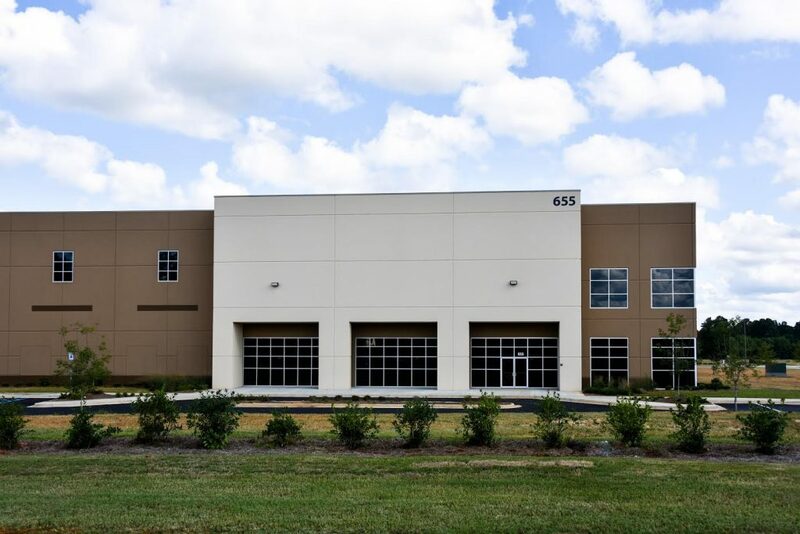 At Industrial Partners, we have the knowledge, experience and capabilities to equip your company with a building that perfectly suits your requirements. Many businesses in specific industries prefer to build from scratch to perfectly accommodate their businesses needs. 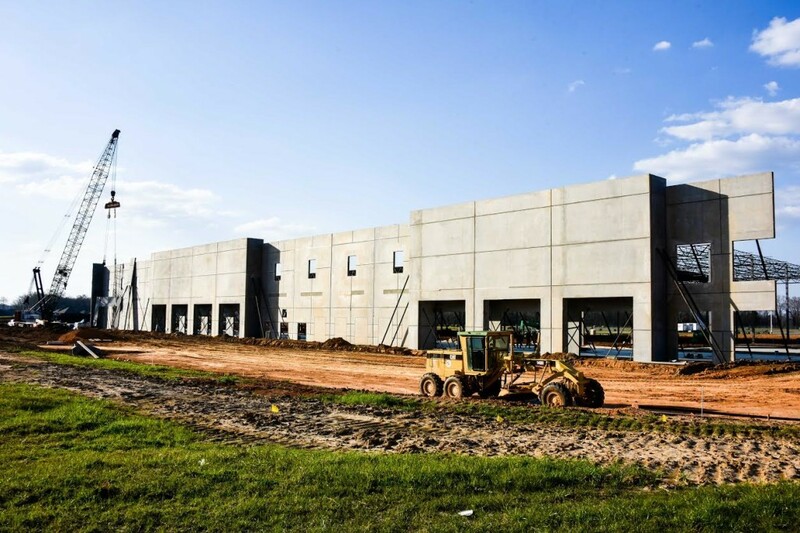 Industrial Partner’s offers an extensive selection of designs of industrial construction, allowing you to create a tailored building from the ground up. Through the years, our collaborating designers have met the challenges posed by various industries for which they have built facilities. We work hand-in-hand with you to design the building that perfectly addresses your business’s needs and gives your company the capability to expand your opportunities to prosper.